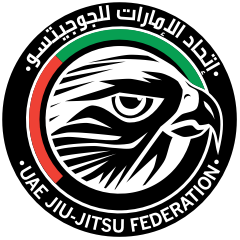 EXCEPT UAE NATIONALITY (WHITE BELT - ADULT AND MASTER 1) WHOM WILL BE ELIGIBLE ACCORDING WITH A MINIMUM OF GOLD, SILVER OR BRONZE MEDAL SCORED DURING THE SEASON 2018-2019. * REGISTRATIONS FOR THE ABU DHABI WORLD JIU JITSU FESTIVAL & PARAJIU-JITSU 2019 HAS REACHED FULL CAPACITY AND THE REGISTRATION PERIOD HAS CLOSED. PLEASE CONTACT US AT [email protected] IF YOU HAVE ANY QUESTIONS. Parajiu-jitsu starts at 4 p.m.